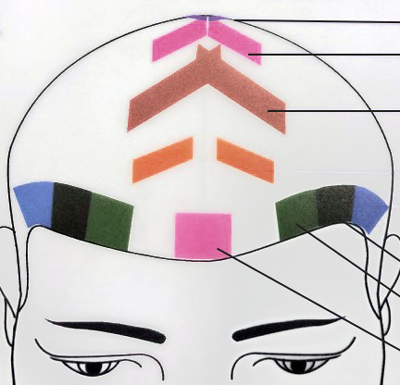 Sundar is a Zhu’s Scalp Acupuncture (ZSA) practitioner. ZSA is a specialized microsystem acupuncture technique that uses small & thin needles that are placed on the scalp to obtain healing and to benefit certain body parts. 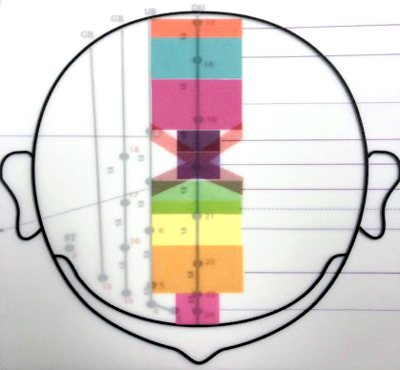 This modality has shown excellent results and it is well known as one of the most effective methods for the treatment of neurological conditions. 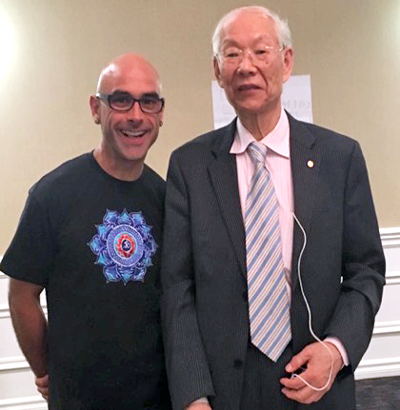 Professor Ming Qing Zhu, L.Ac, is the developer of Zhu Scalp Acupuncture technique, scalpacupuncture.org, and it’s based on half of a century of clinical experience and knowledge. ZSA is combined with qigong, massage, cupping, nutrition, herbal medicine, moxibustion and Daoyin to bring balance and to restore your health by getting outstanding results. Help U Heal helps you to bring your inner self-healing power, by correcting posture, breathing, power of your intention, relaxation, meditation, positive thinking, mindfulness, exercises, and diet recommendations to get back to your optimal health.